Two great bands from Austin are releasing an album and an EP! Stop Motion Orchestra released their latest album, Lightworks, on August 28th both on CD and vinyl. Make sure you grab a copy on vinyl. 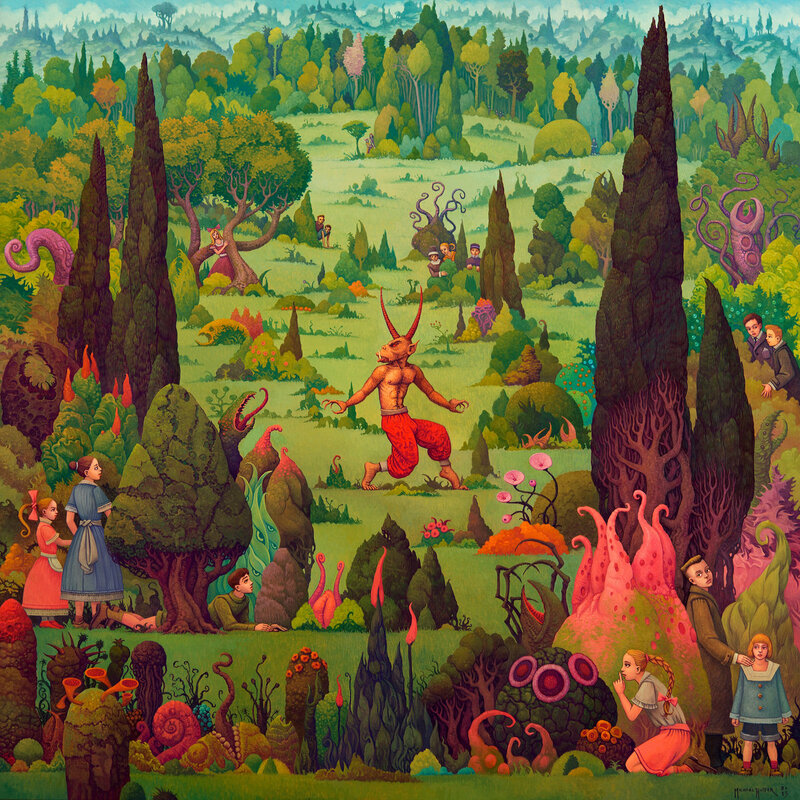 The artwork is splendid. 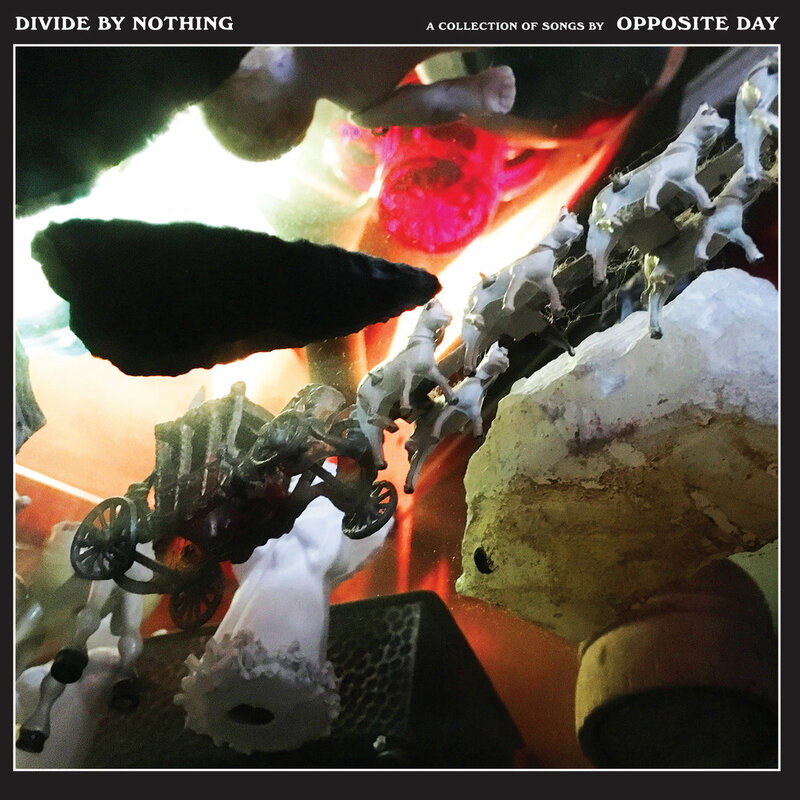 Opposite Day are releasing their EP, Divide by Nothing, today, September 20th. They have a couple awesome videos with some of the music. They will celebrate the release of this EP on October 11 at Empire Control Room. Both albums have great pieces and showcase very different aspects of progressive music. The production qualities are also very high and you can tell those two bands pay great attention to their releases.